Joy Mangano is a divorced mother of three children who is very much a caretaker. She cares for her kids. 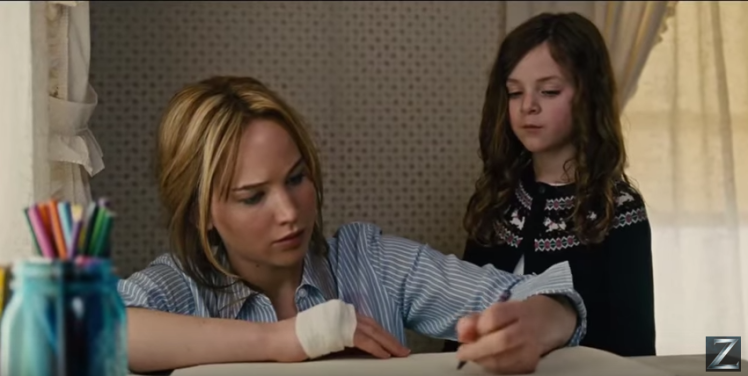 She cares for her mother, who is stricken by anxiety and unable to leave her room. She cares for her ex-husband, who lives in her basement while he is perpetually between jobs. She cares for her father, who after falling out of yet another relationship needs a place to stay. 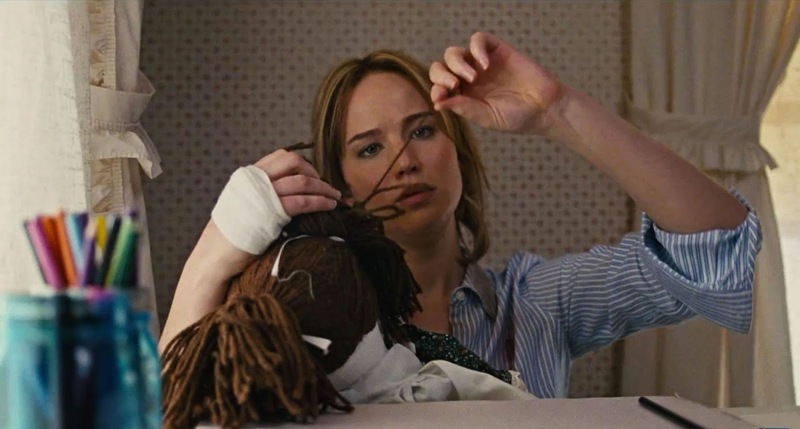 At one point Joy realizes that she is not living the life she dreamed as a child – and so she gets to work inventing and creating a self-wringing mop. She has high hopes for her creation, but stress rises and debt piles up as Joy runs into family stress and shady business partners. Joy’s home is threatened by financial insecurity, and her children wonder whether they will lose their home. The uncertainty of a stable place to call home might be familiar to some viewers who’ve been touched by foster care, or who were adopted after infancy. Joy shows that you can reclaim – and reanimate – old dreams. 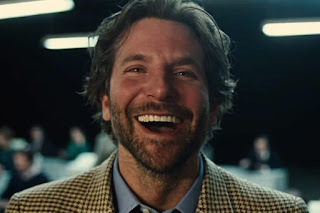 Even if you don’t have your whole life ahead of you anymore, you still “have a substantial portion” of it ahead of you; the film can inspire you to use what you have. The film challenges viewers on the tendency to hide rather than strive, and suggests that it’s never too late to resume the pursuit of your dreams. Joy is able to challenge her family on allowing her to become a completely selfless (and somewhat enabling) caretaker, and she is able to create a more balanced life for herself. Joy finds some friends to be particularly (and perhaps surprisingly) loyal. Joy’s father has an explosive, violent temper, which is shown on camera, in front of Joy’s children. This could be jarring to viewers who have, in the past, witnessed adults displaying unpredictable tempers. Joy’s father and ex-husband have a heated exchange, and one of Joy’s extended family members seems to work against her. When Joy hits rough times, some of her support system is particularly unsupportive. Joy is mostly geared towards adults, but it could also be interesting to teens who have an interest in business (or in the show Shark Tank). It should be safe viewing for adults and teens 14 and up, with possible exceptions for some viewers regarding the scenes mentioned earlier in this review. This film could be an invitation to start a discussion (or to just give an example) of confidence and tenacity. What’s the most tenacious you’ve ever been? 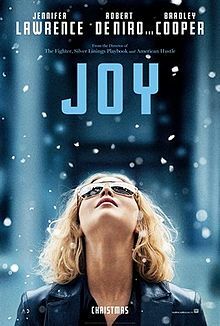 Why didn’t Joy give up? One character says, “The world doesn’t give opportunity; it destroys it.” Do you agree? Who can you depend on? Did Joy’s success come through her own hard work, from the help of others, or some combination of both? How has it usually been in the successes in your own story?